Recognized as a world leader in the fight against malnutrition, Action Against Hunger has pursued its vision of a world without hunger for more than three decades. 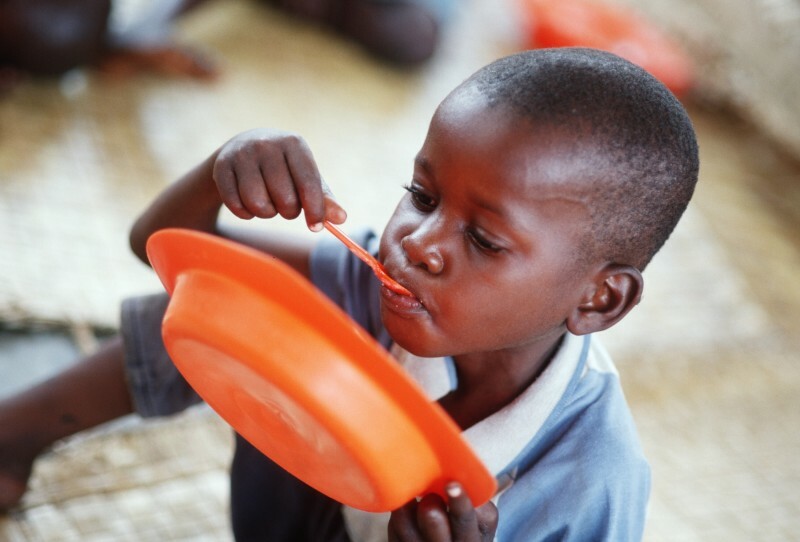 We save the lives of severely malnourished children while helping communities become self-sufficient. With more than 8,000 staff in nearly 50 countries, our programs reached over 20 million people in 2017. Members of our Patron Circle are a community of compassionate humanitarians who support Action Against Hunger’s highest priority needs. Your donation is an investment in the future by helping us end the vicious cycle of hunger. As a member of Action Against Hunger’s Patron Circle, you demonstrate your compassion for, and commitment to, Action Against Hunger and our goal of eliminating malnutrition through generous annual contributions of $1,000 or more. A $5,000 gift can provide one public school with a Generation Nutrition package: Generation Nutrition is Action Against Hunger’s program to mitigate the consequences of hunger and food insecurity for Canadian school children and their communities through container gardening and nutrition education. A $5,000 gift can provide four week-long training and mentorship workshops for 8 healthcare staff in Kenya. Action Against Hunger training and mentorship focuses on improving access to, and delivery of, essential health services. This work improves maternal, adolescent, child and infant malnutrition through the promotion of nutritious foods and supplements, including breastfeeding. In addition, it mitigates wider nutrition security issues related to access to food and income. If you would like to learn more about becoming a member of the Patron Circle, please contact Zoe Fregoli at zfregoli@actionagainsthunger.ca or 416-644-1016 x 206.